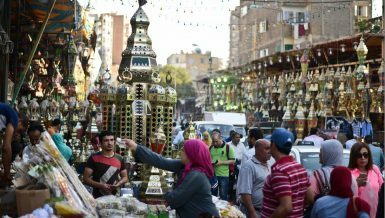 In order to finance its budget deficit, the Egyptian government is negotiating with Indonesia to borrow $500m by the end of first quarter of 2017, according to a Ministry of Finance source who preferred to remain anonymous. 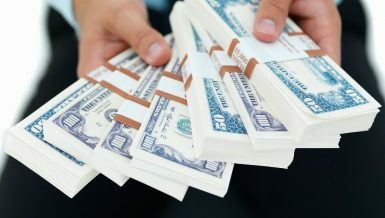 The negotiations show that Egypt is no longer seeking financing from the Gulf countries, after receiving billions of US dollars from Saudi Arabia, the United Arab Emirates, Kuwait, and Bahrain since 3 July 2013. 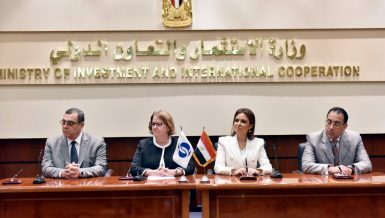 Of course, it means that Gulf states are no longer supporting Egypt financially, said Aliaa El-Mahdy, the former dean of the economics and political science college at Cairo University. 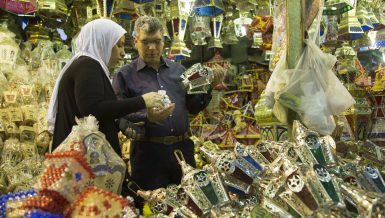 The renewable source of financing has stopped pumping money for Egypt, she believes, adding that any debt has a price, even as interest or some sort of obedience, and Egypt knows that. She said that Saudi Arabia is the most powerful country in the Gulf area, explaining that in spite of the tension between Riyadh and Cairo, all other countries in the Gulf are sympathetic to the kingdom and have stopped their various forms of support to Egypt. Relations with Kuwait are still slightly warm; however, the United Arab Emirates, Bahrain, and Oman are unsorted as of yet, she emphasised. Egypt’s vote for the Russian-backed draft resolution in the United Nations security council sparked a Saudi-Egyptian cold war on media platforms. 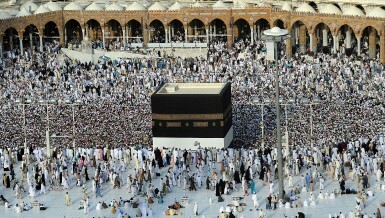 Days following the voting, Saudi Aramco halted its oil supplies to Egypt. 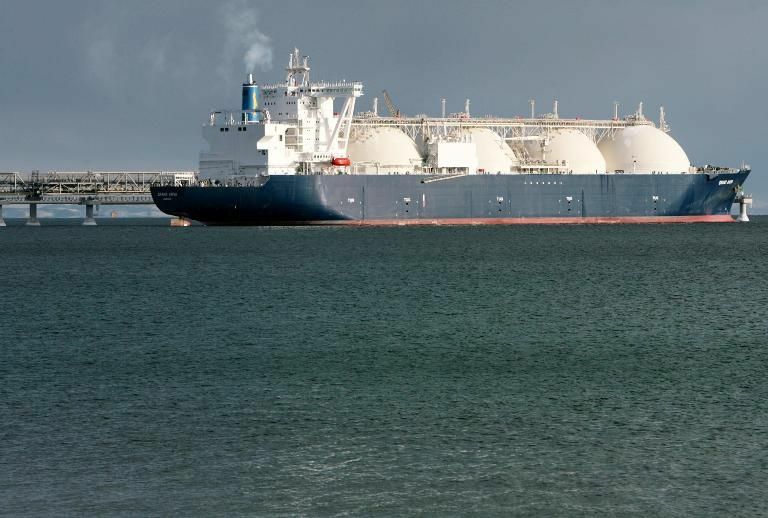 Egyptian Petroleum Minister Tarek El Molla visited Iran on 6 November to try to strike new oil deals after Saudi Arabia suspended its oil agreement last month. 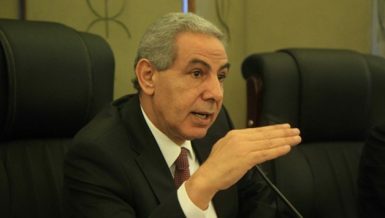 Regarding the loan from Indonesia, El-Mady said that Egypt has entered a critical situation with high-increasing foreign debt. 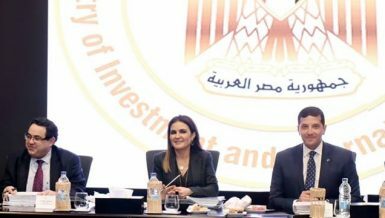 She described Egypt’s rate of borrowing as a massive wave that the country may not be able to afford to pay back, adding that foreign debt crossed $55bn, which isn’t easy for Egypt to repay it if it has to. 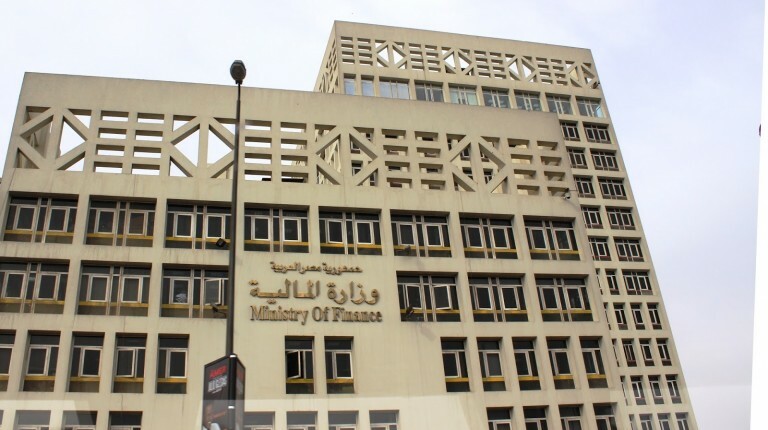 El-Mahdy believes that Gulf states have deposits in the Central Bank of Egypt (CBE) but the government cannot guarantee how long the Gulf would keep them under Egypt’s authority. 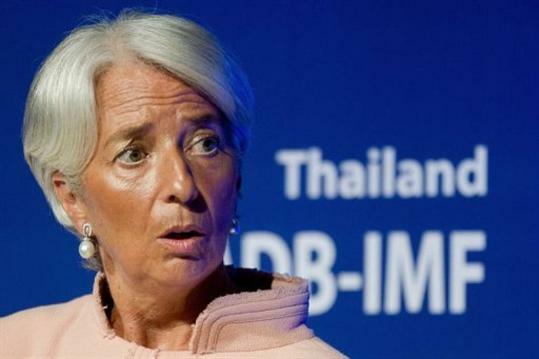 The government must notice that it has no sources for foreign currency and must stop borrowing, she noted. 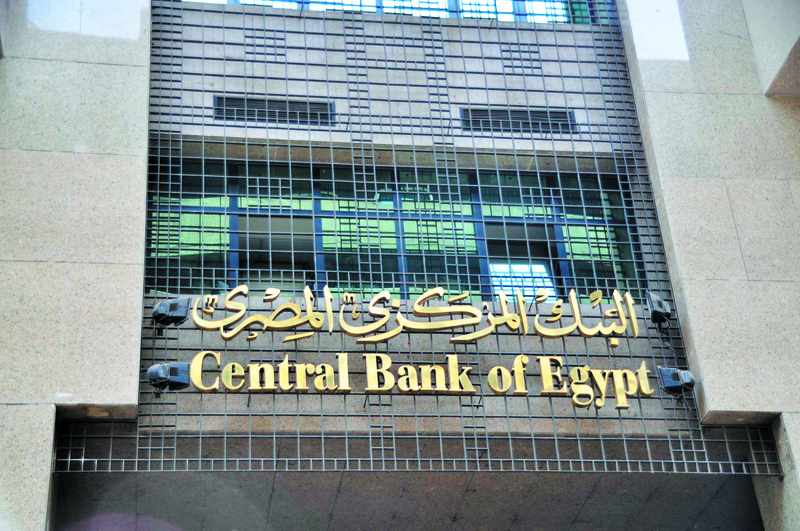 The CBE has to repay $3bn borrowed under the rule of former president Mohamed Morsi. Unless the GDP rate shows an extreme growth rate of 5-6%, repaying the loans would be a hard thing for Egypt to do, El-Mahdy noted.